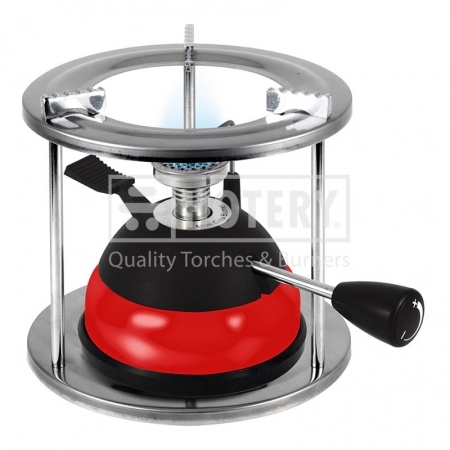 Our company is specialized in manufacturing, supplying and exporting of Mini Gas Burner. With the stable basis of production and channel of supply, we hold many qualified suppliers as long-term cooperative partners, which are competent to satisfy our clients with the high-quality products and perfect service. Here, we hope to enter into the cooperative relationship with people all over the world on the basis of equality and mutual benefit in order to develop our common prospect. Also, we sincerely welcome buyers abroad to conduct business and enhance friendship with us. 4. Suitable for food cooking, heat preservation, tea or coffee and food preservation. 5. Use commercially available filled lighter gas, easy to obtain fuel, environmentally friendly and pollution-free. 6. Certification are known to make and use for worldwide standard. OEM and ODM orders are also welcomed.